Using a facial cleanser as a part of your daily skin care ritual is one of the essential outward practices to maintaining clean, healthy skin. Many acne–fighting and exfoliating facial cleansers and masks contain little beads to help “polish” the skin by taking dead layers off, while a creamy and cleaning base should help moisturize and condition. 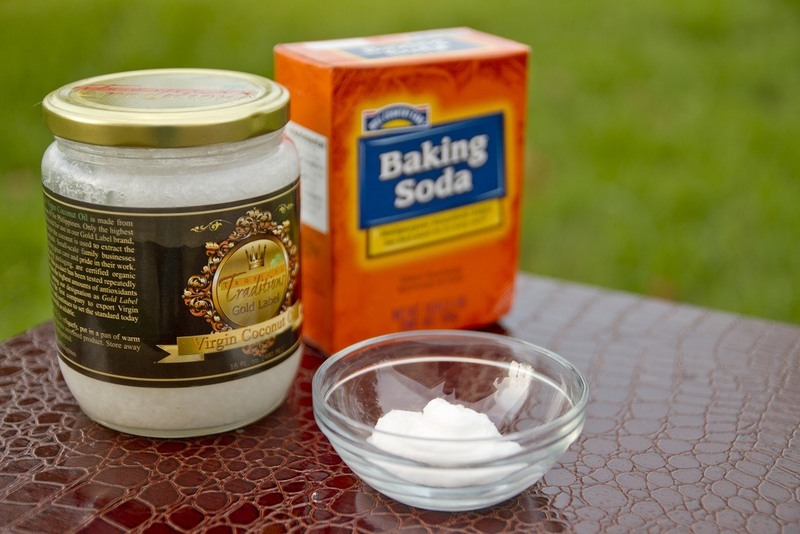 Instead of shelling out money and being wasteful in the process of trial and error in trying to find a product that works for your skin, try making it at home with only two ingredients you probably already have: coconut oil and baking soda. 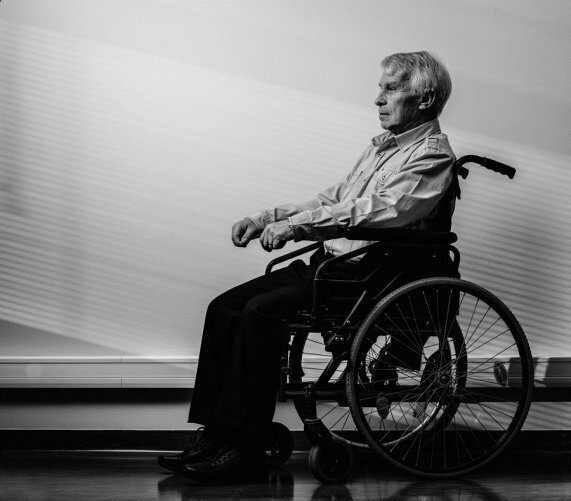 The National College of Natural Medicine in Portland, Oregon is teaming up with a local hospital to study the effects of the low-carb high-fat ketogenic diet on Parkinson’s patients. The ketogenic diet was originally developed at John Hopkins Hospital in the 1930s as a diet-based cure for epilepsy and seizures in children, where pharmaceutical drugs did not work. 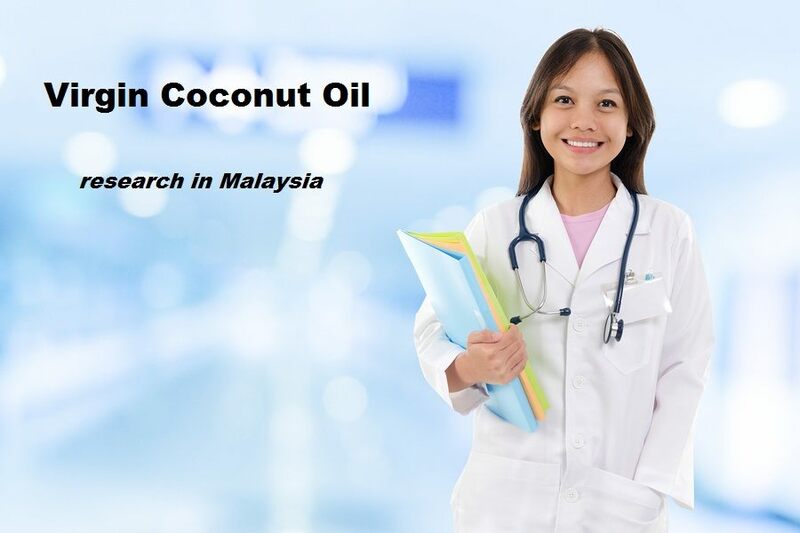 Once again, research into the health benefits of coconut oil is mainly being done outside of the U.S., primarily in coconut-producing countries. For those seeking to use coconut oil for therapeutic value, always seek the highest quality virgin coconut oil possible. 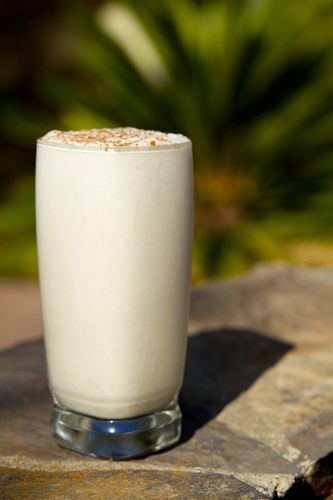 Adding coconut oil to your blended cold drinks is one way to get your daily dose of coconut oil without it being bothersome or boring. 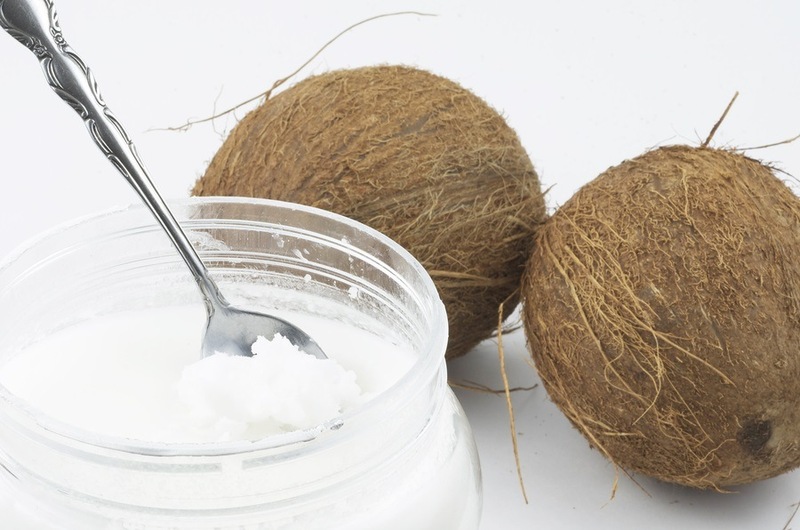 Coconut oil has quickly risen to be a popular and ideal cooking oil. However, not everyone is a fan of the flavor. 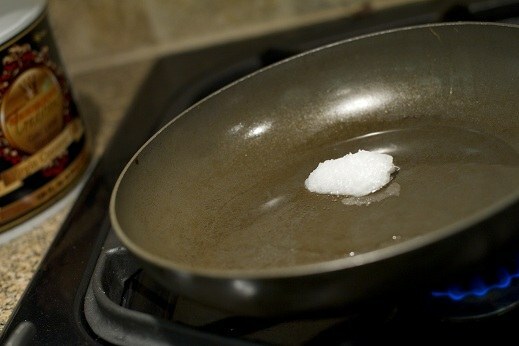 Learn how to select a tasteless coconut oil for your cooking. Due to the increasing popularity of coconut oil and its healing properties, WebMD now has a listing for coconut oil. WebMD allows users to comment their experiences with coconut oil. Read what they have to say. 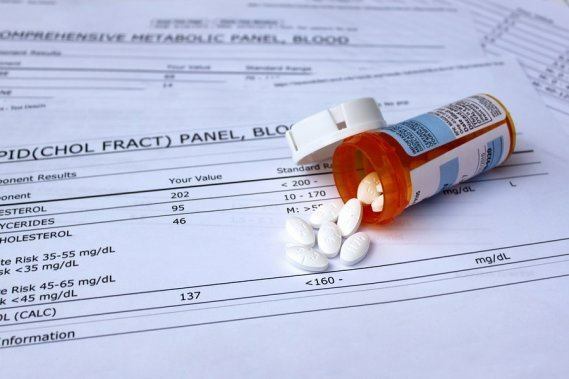 A study published in 2014 in the international journal Drug Safety found a positive association between regular statin drug use and Bell's palsy, a neurologic disorder. 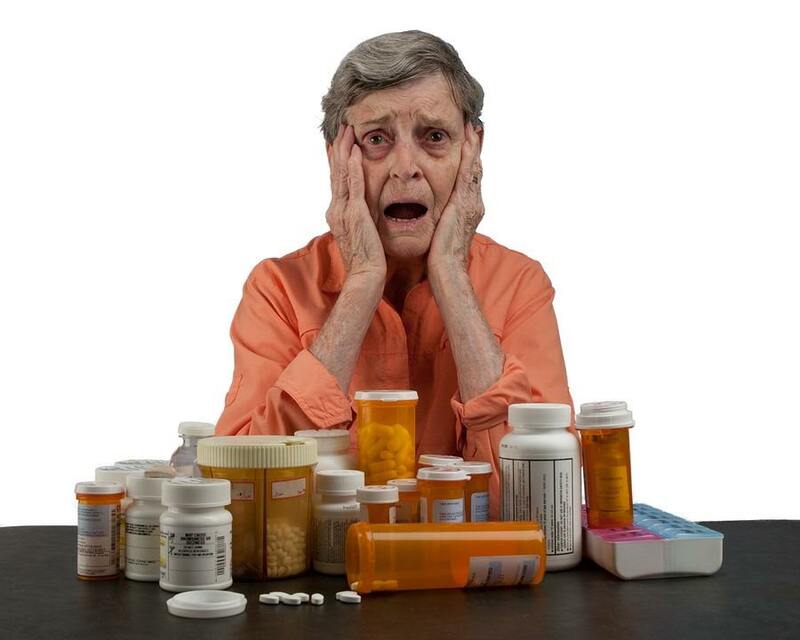 This study confirms what Dr. Stephanie Seneff published back in 2009, showing how statin drugs used to lower cholesterol could be a main cause of Alzheimer's and other neurological diseases in old age. In a new Reuters’ story, Jessica Dye reports that U.S. women who say Lipitor gave them type-2 diabetes shot up from 56 to almost 1,000 court lawsuits in less than 5 months. The number of cases could ultimately reach 10,000 or more.